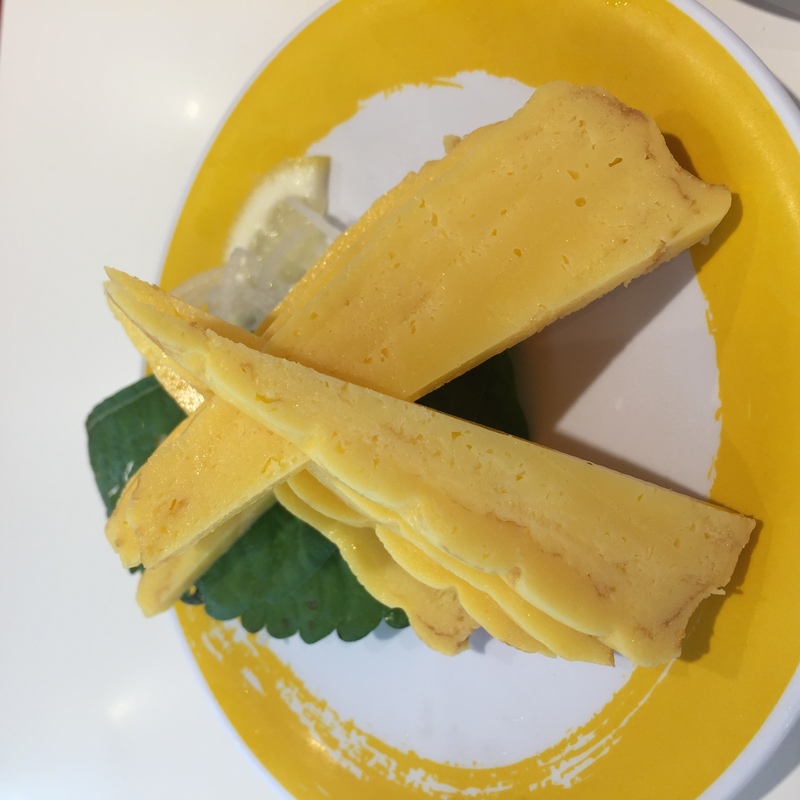 Who: A restaurant franchise originally from Japan. What: A Japanese restaurant that specializes in sushi and other Japanese dishes delivered uniquely through a mechanized train system. How: Service is solid. Servers are ready to guide you through the ordering system which is a touch screen panel on your table. They also have suggestions when asked. 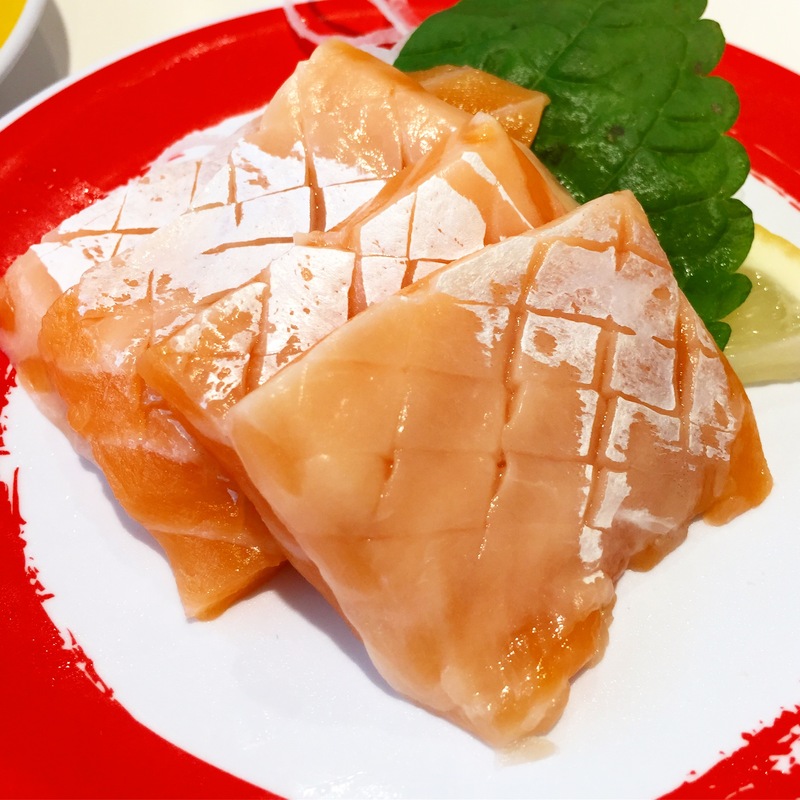 Salmon Sushi/Sashimi – Actually all of their sushi and sashimi offerings are pretty good; I just like salmon the best. 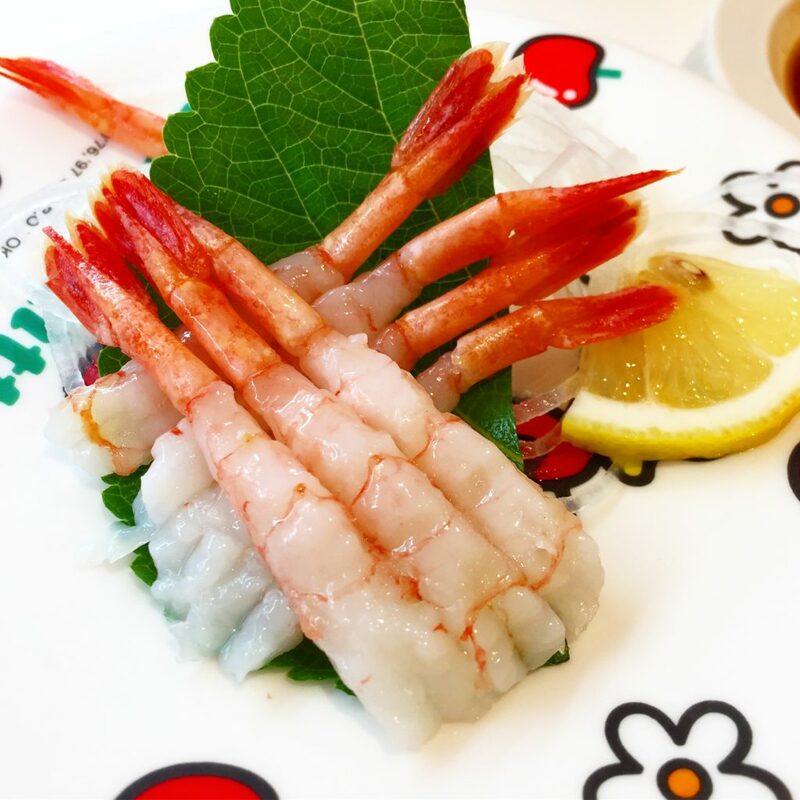 The best part is all servings are smaller, which allows you to order more variety. 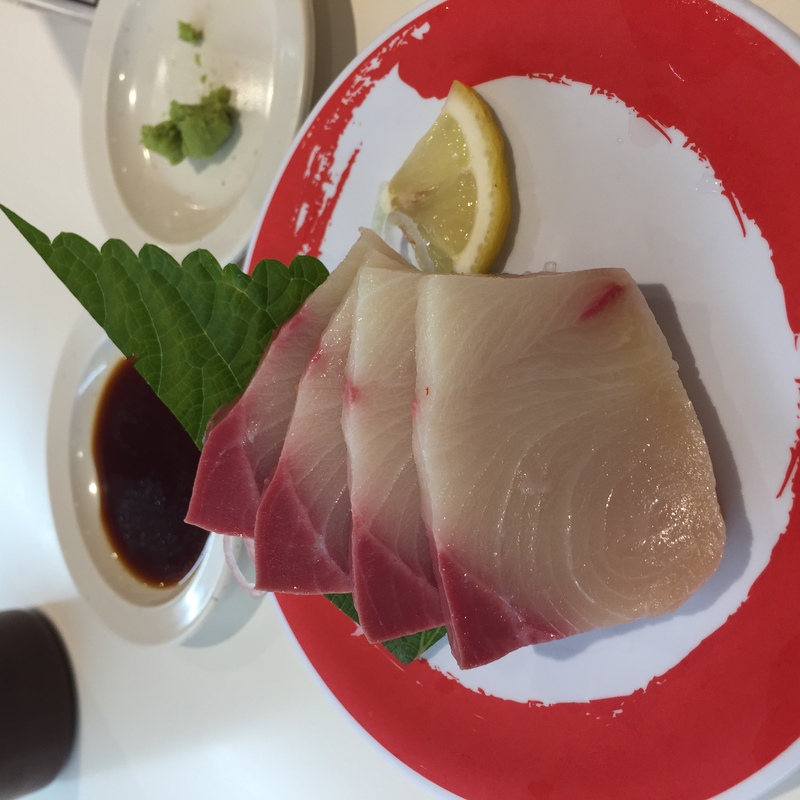 Other notables are Hamachi Sashimi and Salmon Belly. Chawan Mushi – Always a favorite, Genki’s version features crab stick, mushrooms and Japanese fish cakes. I recommend having one to warm the tummy as you enjoy raw fish. 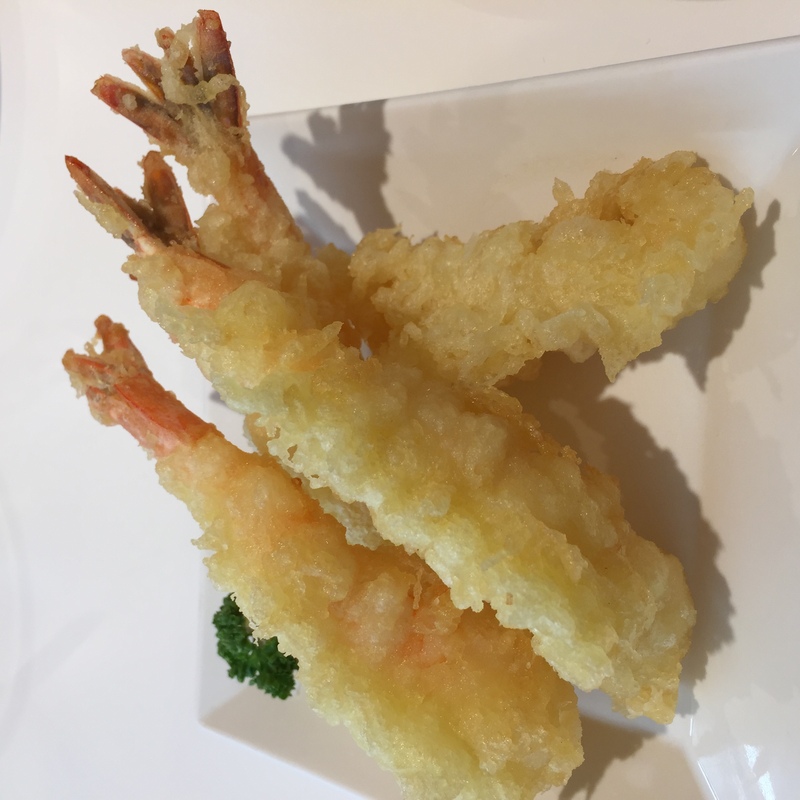 Shrimp Tempura – I was doubtful at first. 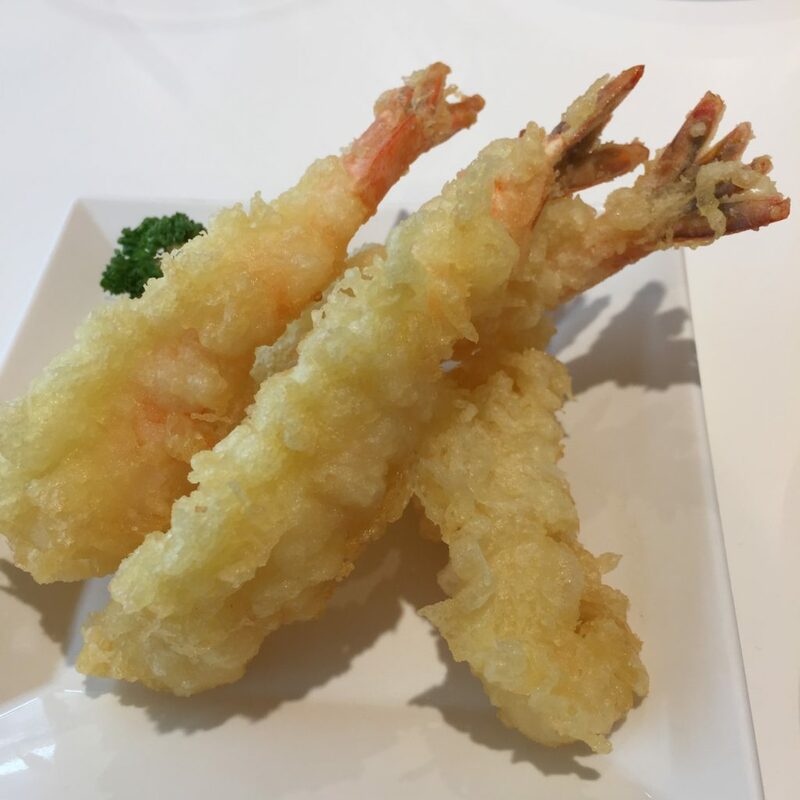 I mean I like to order just sushi or sashimi from a place that has the word “sushi” on its name, but the shrimp tempura are good. Crispy and served piping hot, straight form the train. The sauce comes in a Hello Kitty like children’s bowl which is a plus in my opinion. The Chicken Karaage is pretty nice too. Why: It’s a pretty fun experience to eat there, to have your food delivered through trains that run on your table’s side. 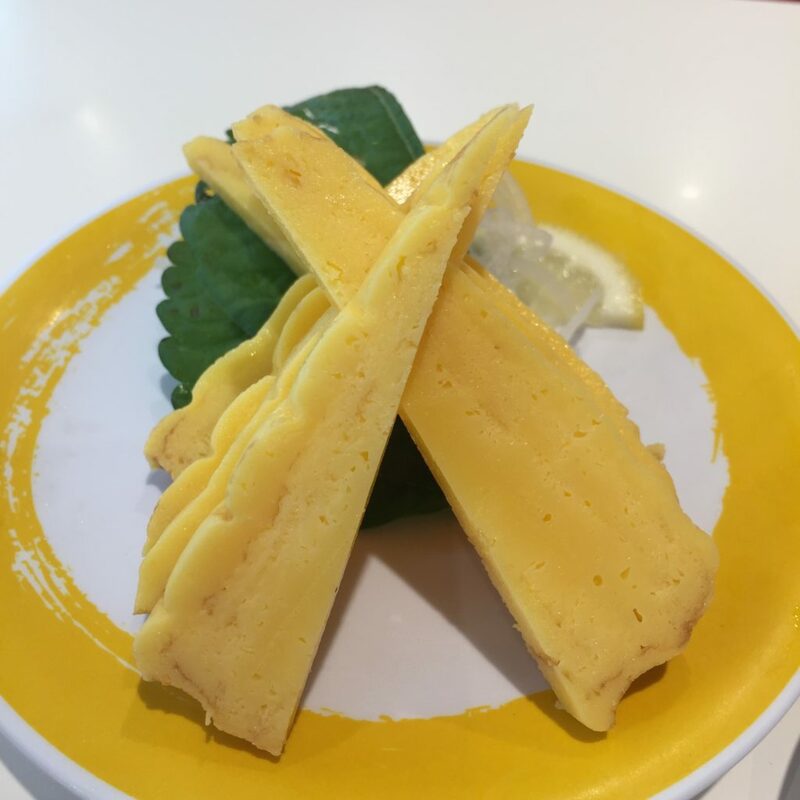 It’s definitely a treat if you’re eating with kids who love Japanese food. 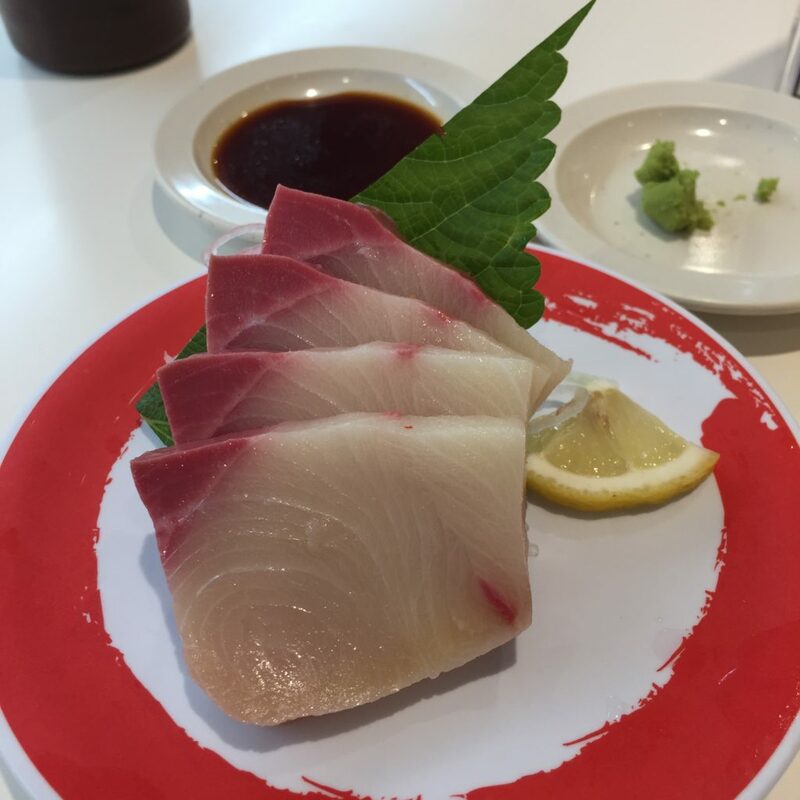 Even without the fun, though, it’s a good solid place to visit if you’re craving for sushi or sashimi. Deets: I visited the place 4 times anonymously and I paid for the meals. I wasn’t able to visit all the branches, just the two I indicated above.